See guest artist, Pablo Soto in a live, narrated demonstration in the Amphitheater Hot Shop on August 4 from 6–7:30 pm. 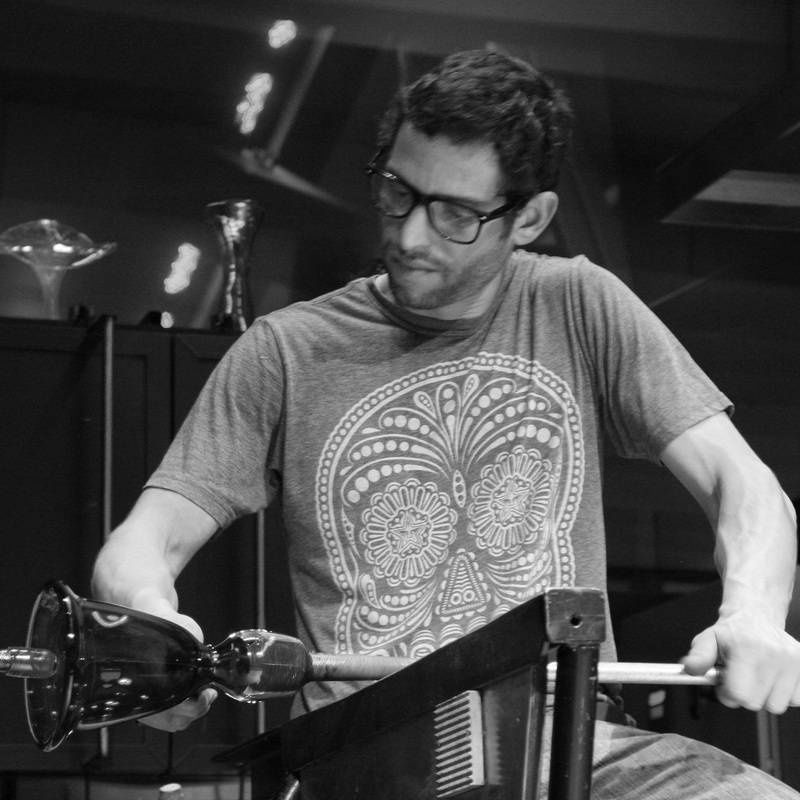 After falling in love with glass while watching Lino Tagliapietra work, Pablo Soto went on to receive his BFA in glass from Alfred University. He has taught all over the United States from Pilchuck to Penland. He now works from his own glass studio in Penland, NC. Pablo Soto lives and works in Penland, N.C., where he has a studio with his wife Cristina Cordova. He first fell in love with glass at age 5 watching Lino Tagliapietra work. He earned his BFA in glass from Alfred University (New York) in 2001.